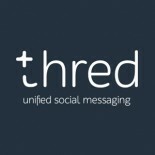 Thred Limited (ASX:THD) is a software platform working toward commercialisation of a unified social messaging platform and web and mobile app to enable cross platform communication. Based in Perth, the Company has developed systems that unify and centralise users' contacts while providing a centralised communication hub. Thred aims to empower anyone, anywhere to easily connect with anyone else or any group across social networks, contact databases, email and more to create, manage and archive communications around relevant content. 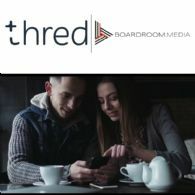 Unified social messaging software platform Thred Ltd (ASX:THD) ("Thred" or the "Company") is pleased to announce the signing of an MOU with Boardroom Media.